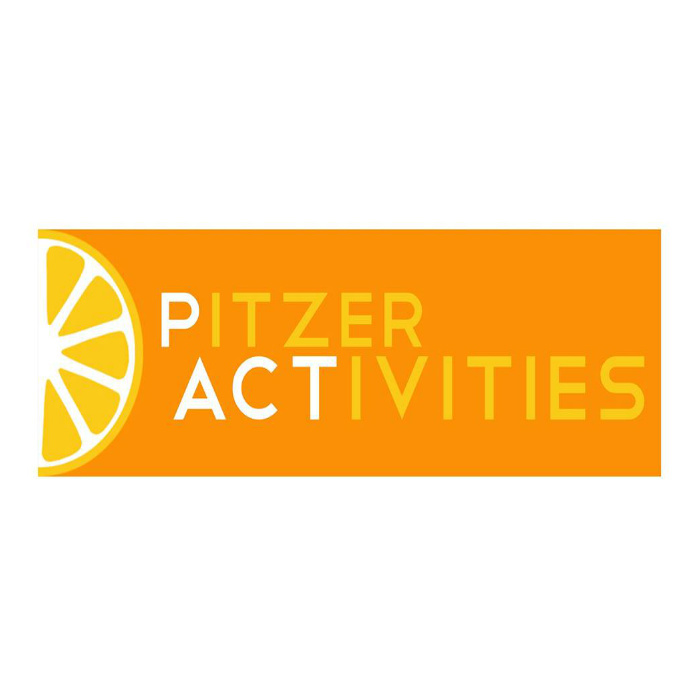 The Pitzer Events Board is a special advisory group which registers events, and provides oversight and funding to events taking place on the Pitzer College campus. 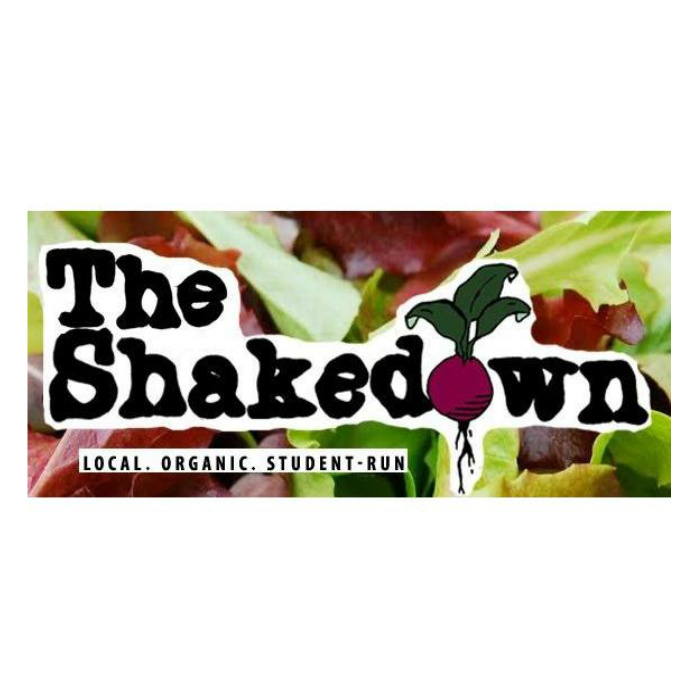 It is chaired by the Events Chair, three appointed Events Coordinators, the Events Staff Head, and four permanent member organizations: Pitzer Activities (PAct), Shakedown Committee, Grove House Committee, and Office of Residential Life (ResLife). The Events Board is advised by the Pitzer College Director of Student Activities, Alayna Session-Goins. 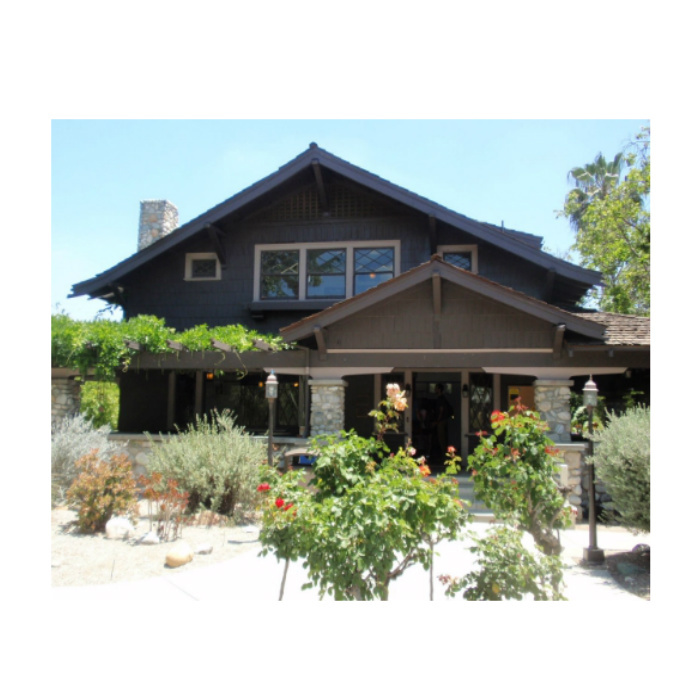 The Pitzer Events Board will meet Fridays, at 10:00 AM in the Grove House when there are actionable business items. Please e-mail ebchair@students.pitzer.edu for more information. 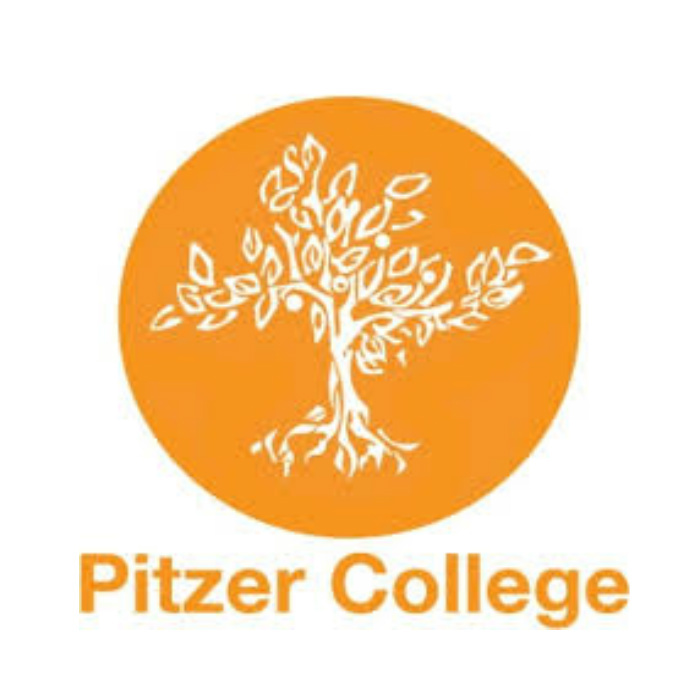 The Pitzer Events Board Operating Charter and By-Laws were approved by the Student Senate on February 19th, 2017.